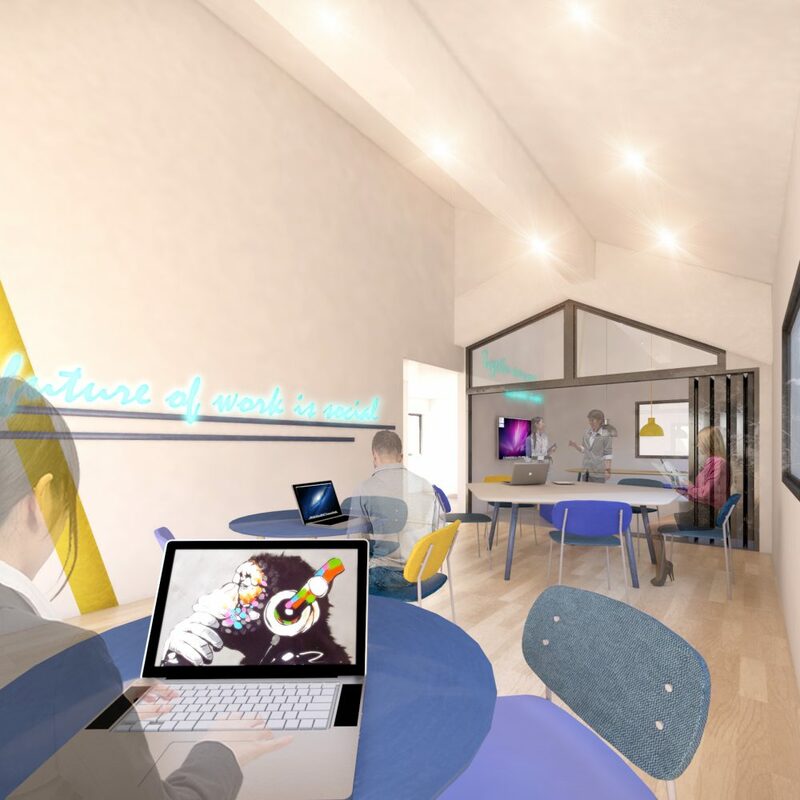 Blink is a English friendly space for freelancers and entrepreneurs to be free to create and think. Located in Minato-ku next to Roppongi Hills, Blink created a community of like minds to come together to both efficiently work and network. In that mission, Blink has created meet ups, networks and workshops. In addition, Blink has many types of amenities to insure that your time with them is as comfortable as possible such as a shared kitchen and a shower. So as a member, they have made it a goal to minimize the inconveniences of being in a space outside your house as much as possible. Similar to a house, certain members are allowed to sleep within the facility if they want. There are many different types of spaces to choose from for broad range of needs. 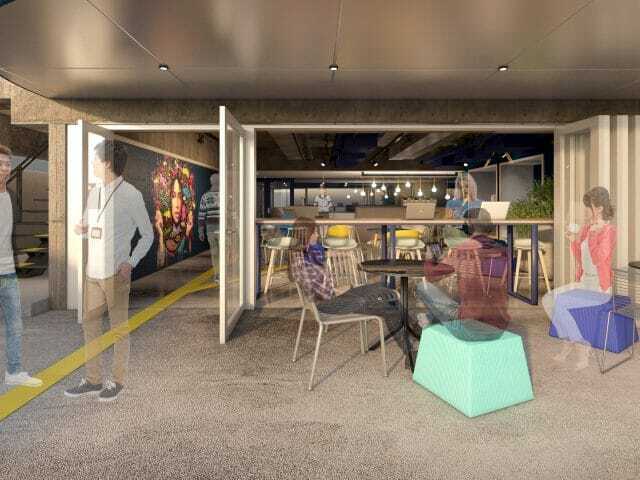 They have a basic, clean and organized working space for residents who want to be there for a few months short term or for residents who want to make the space their semi-permante office space. 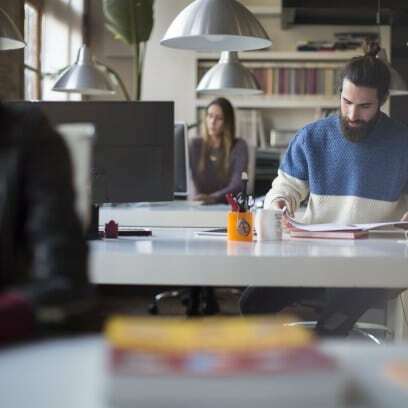 For long term residents, there is always 24 hour access and even a postal address available so the advantages of renting a typical office is still there. Lockers are also there for personal belongings. 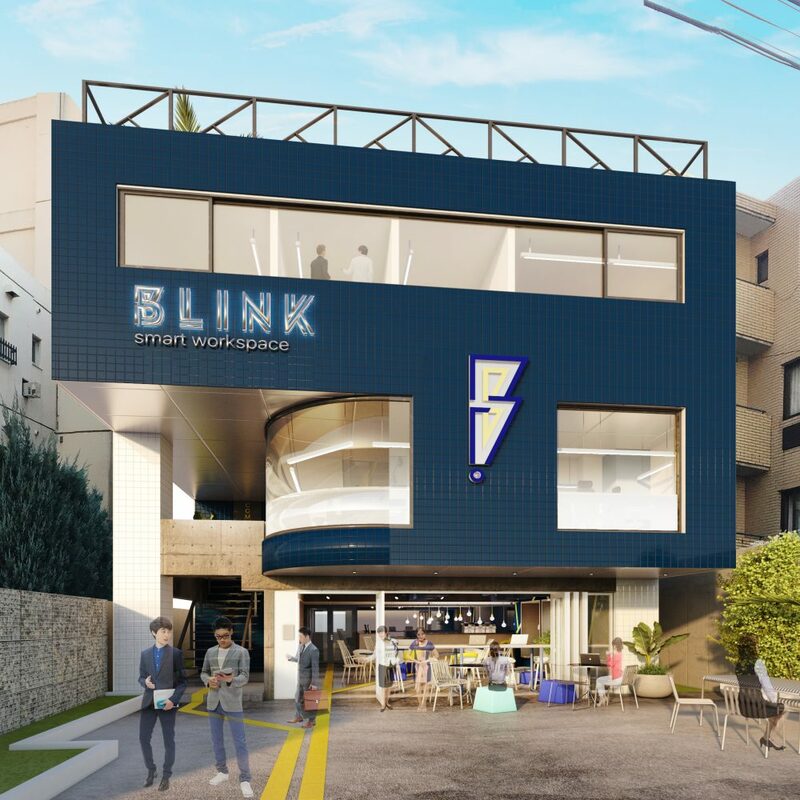 Blink has one month memberships costing 20000 yen a month. The access hours are during reception hours. They also have “shared desks” at 40000 yen a month for people who interact with people and need shared space. Dedicated Desks cost 60000 yen a month and are accessed 24 hours a day. You will receive space to storage any personal belongings. Private offices are 90000 yen a month and for people who want to really build their business. With this option, you get a landline and more storage space within the office than a dedicated office. Original photos can be found on Blink.